The Trade Policy Training Centre in Africa (TRAPCA) was established in 2006 as a joint initiative of the Eastern and Southern Africa Management Institute (ESAMI) and Lund University of Sweden, with funding from the Swedish International Development Cooperation Agency (SIDA). 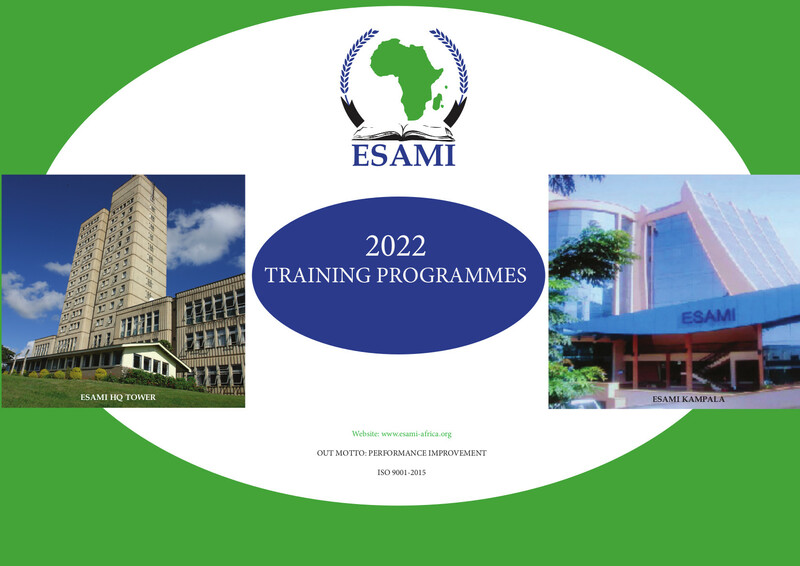 The Centre is hosted at the ESAMI headquarters in Arusha, Tanzania. The aim of Round Table Africa is to dig deeper by focusing on the challenges of local industries acting within international contexts. The single one issue development scholars do agree upon is the lack of entrepreneurship and actual investments in potentially successful value chains, in developing countries. In order to create a conducive and enabling environment for sustainable economic development, value chain analyses in a comparative, either cross-country or cross-industries, setting should generate the knowledge required to steer the economy.